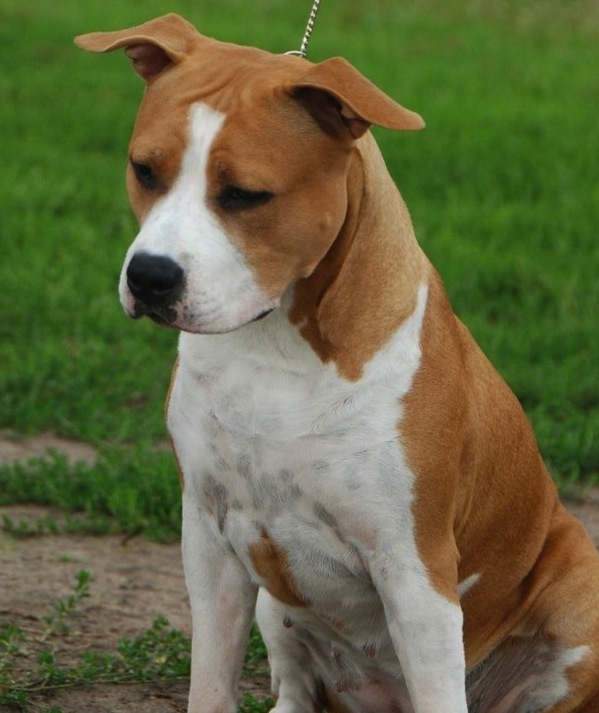 Kristi - Best Baby of Breed !! 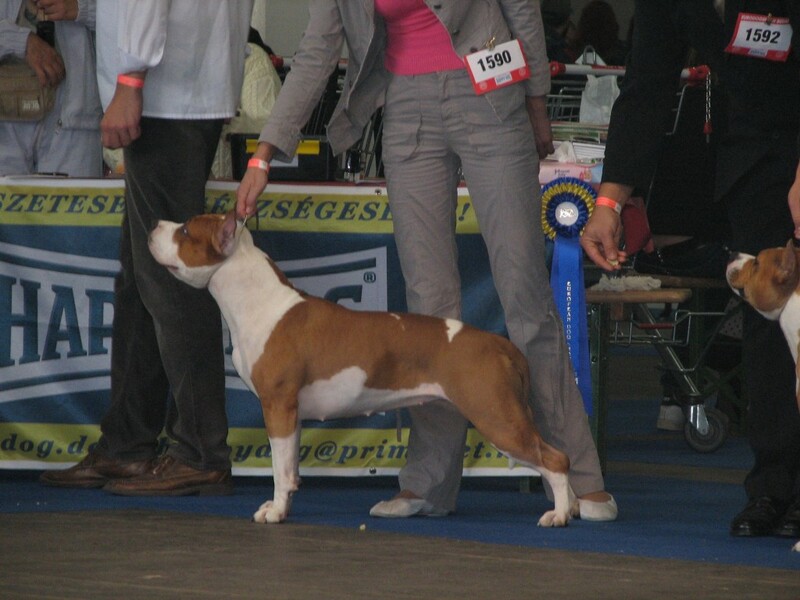 Kristi ( class baby ) - Best Baby of Breed !! 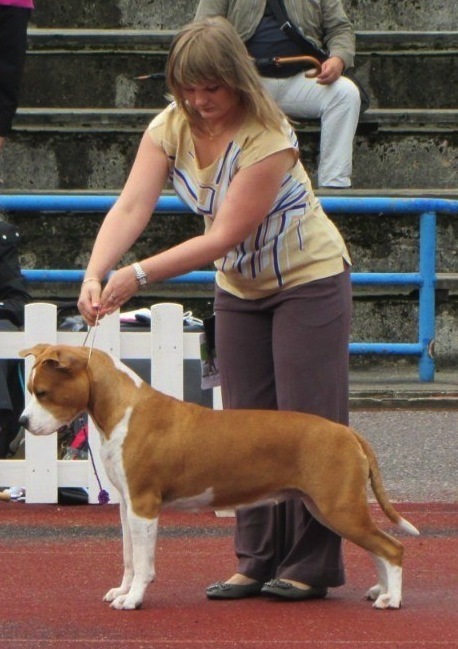 18.08.2012 International Dog Show CACIB "GOSPODIN VELIKIY NOVGOROD"
KRISTI Best Baby of Breed ! BIS Baby -2 place ! !